You don’t have to head to New York City to catch a great Broadway production. The Providence Performing Arts Center has an incredible lineup of shows this season. Located in the heart of the city, the historic charm of the theater combined with the abundance of highly acclaimed restaurants within walking distance make for an unforgettable evening. Bring a date, make it a family affair, or have a girls night out and enjoy some of Broadway’s smash hits right here in Providence. 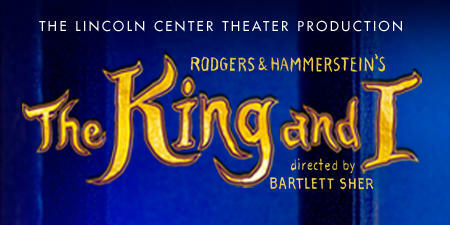 Oct. 3- Nov. 6, 2016: Providence launches the national tour of Rodgers & Hammerstein’s “The King and I,” a classic musical featuring well-known songs such as “Shall We Dance” and “Getting to Know You.” The show tells the story of the tempestuous relationship that develops between the King of Siam and a British schoolteacher. Dec. 2-4, 2016: A truly unique experience, “Once” features an impressive ensemble of actors and musicians who play their own instruments on stage, while telling an unforgettable story about going for your dreams, not living in fear, and the power of music. 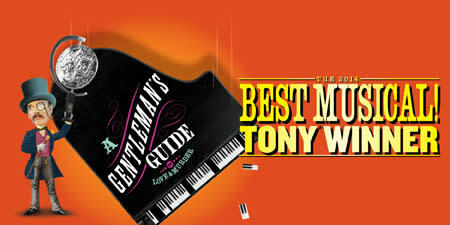 Dec. 6-11, 2016: Winning the 2014 Tony Award® for Best Musical, “A Gentleman’s Guide to Love & Murder” tells the hilarious story of Monty Navarro, a distant heir to a family fortune who sets out to jump the line of succession while juggling his love life with a mistress and a fiancé. Sure to cause quite a few laughs! 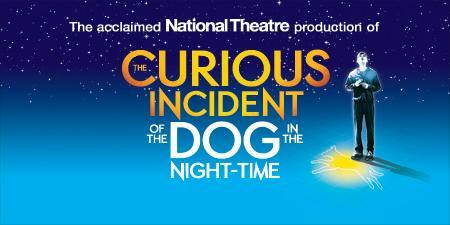 Feb. 7-12, 2017: “The Curious Incident of The Dog in The Night-Time,” winner of the 2015 Tony Award® for Best Play, tells the story of an exceptionally intelligent 15-year-old who falls under suspicion for killing his neighbor’s dog. The path to discovering the true culprit leads him on a life-changing journey of discovery. 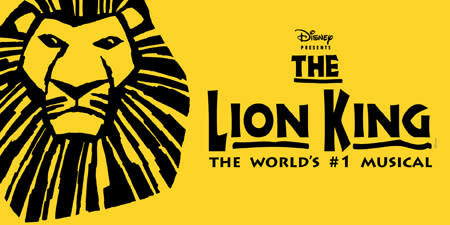 Feb. 28 – March 19, 2017: Disney’s “The Lion King,” the world’s #1 musical, makes a triumphant return to Providence. Experience the visual magic as giraffes strut across the stage, birds swoop and gazelles leap in the Serengeti while Pride Rock emerges in the mist. 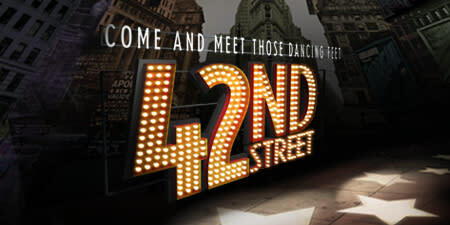 March 24-26, 2017: The quintessential backstage musical comedy classic, "42nd Street" is the song and dance story of Broadway and the American Dream, and includes some of the greatest songs ever written, such as "We&apos;re In The Money" and, of course, "42nd Street." 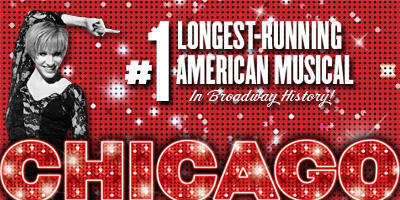 May 2-7, 2017: "Chicago" represents everything Broadway; a universal tale of fame, fortune and all that jazz. 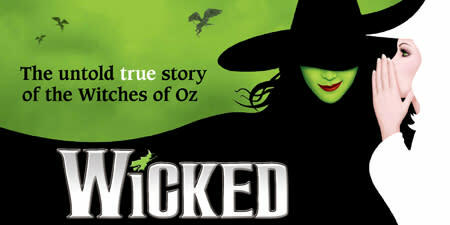 A wildly entertaining production with one show-stopping song after another and incredible dance routines. 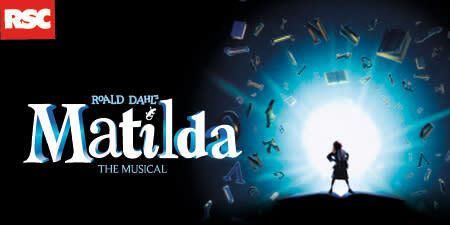 May 17-21, 2017: Time magazine’s #1 Show of the Year, "Matilda" tells the story of an extraordinary girl who, armed with a vivid imagination and sharp mind, dares to take a stand and change her destiny. A truly heartwarming and amusing musical for all ages. 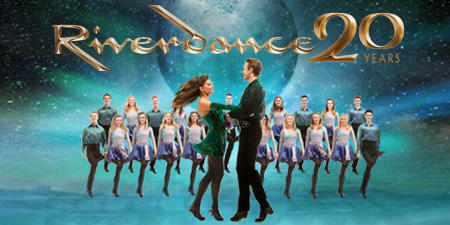 June 2-4, 2017: The international Irish dance phenomenon, "Riverdance," is back by popular demand celebrating their 20th Anniversary World Tour. Visit the Providence Performing Arts Center to purchase tickets to one of these amazing shows and click here to see an array of culinary hot spots near the theater.